Social & Content Marketing: Social media = customer service. Be prepared! Social media = customer service. Be prepared! Respond quickly. Negative comments can go viral fast. Responding quickly to negative comments not only helps stop them from spreading, but also demonstrates positive customer service. Twitter users expect a response within 2 hours and Facebook users expect a response within 24 hours. Be proactive. If you know there is a problem, don't wait for the complaints to roll in to say something on social media. Let your followers know you are aware of the issue and notify them that you are fixing it. Value complaints. Yes, you read that correctly. 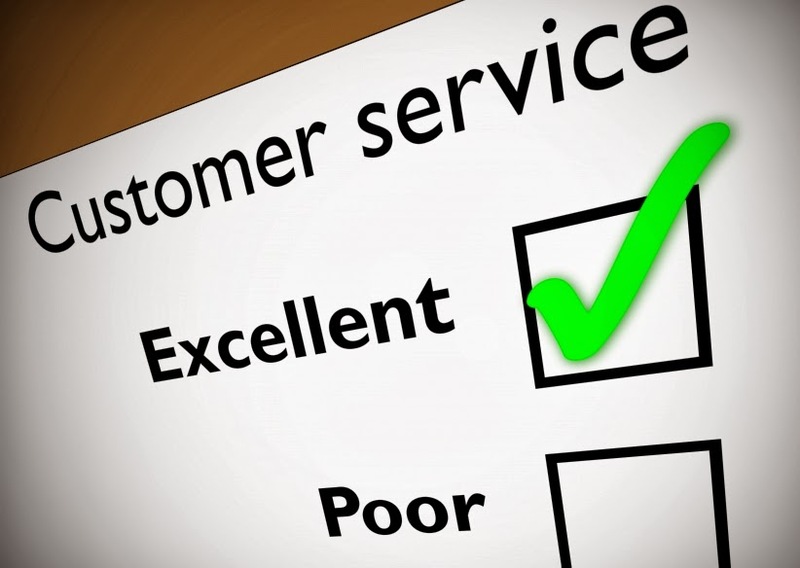 Even complaints can be meaningful as feedback on how services can be improved. Dedicate resources. Social media isn't just about sharing and responding. It's also about listening. Be sure to show you are there for your customers by having an active online presence.